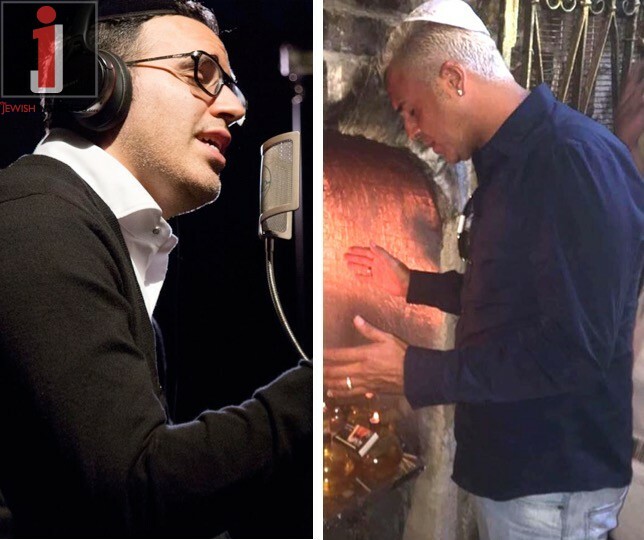 Special for the Yomim Noraim, Yaakov Shwekey and Kobi Peretz recorded a brand new version of the hit song Veafilu Behastara. 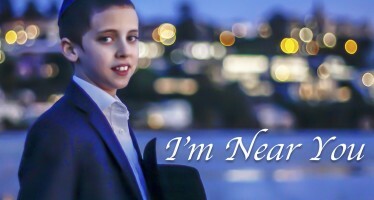 Shwekey said, “when I was on my way to record the duet in the studio, I asked Kobi to tell me why he specifically chose this song. 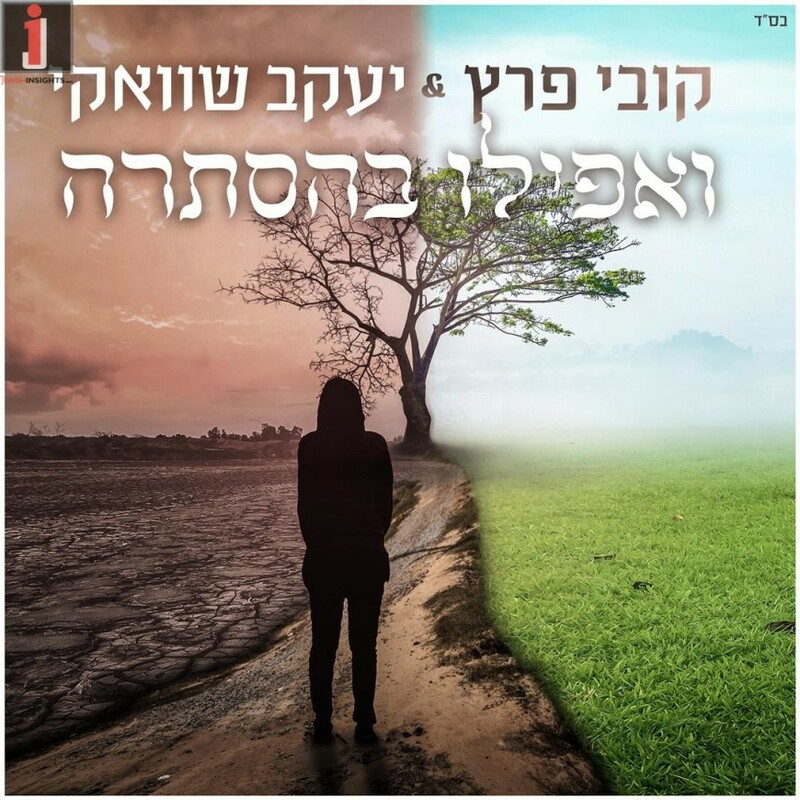 Kobi told me that when he was in jail, they would all sing this song together with tears in their eyes as they would get ready for Shabbos every Friday.” Afterwards, Kobi saw the clip of all of the Chayalim singing this song, he told himself that when he would be released from jail he absolutely had to record the song. 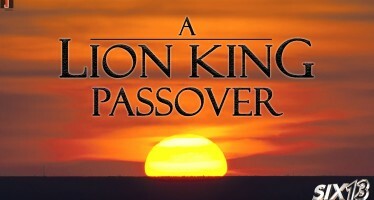 The arrangement and production of the song was done by Eli Keshet, and in the background is the children’s choir Pirchei Yerushalayim of Chanan Avital.